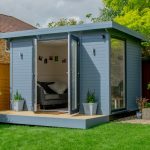 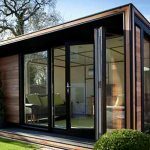 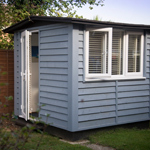 Purchasing your garden office directly from SMART means that you’ll enjoy all the price advantages of buying direct from the manufacturer, whilst your insulated garden room is personalised exactly to your very own requirement. 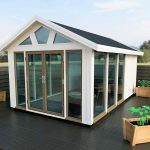 We have some excellent added extras included at no extra cost, plus some beautiful optional extras that can be found here. 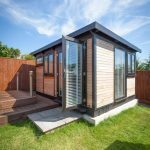 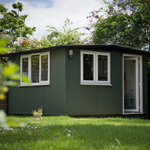 The costs for our insulated garden rooms are very reasonable, and further customisation to your exact requirements is available.